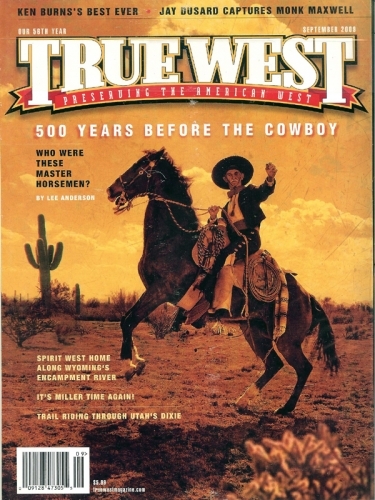 September , 2009 True West Magazine - 500 Years Before the Cowboy, Wyoming's Encampment Rivver, Trail Riding Through Utah's Dixie. Good condition. Written and published in the USA.